KnowTheZodiac Birth Chart Readings include over 25 pages of in-depth descriptions of the planetary alignments under which you were born, and what life paths are available due to your unique combination along with a graphic of your chart. Astrology is a tool for self-discovery, and your birth chart will help you better understand yourself and what you are meant to bring to this world. 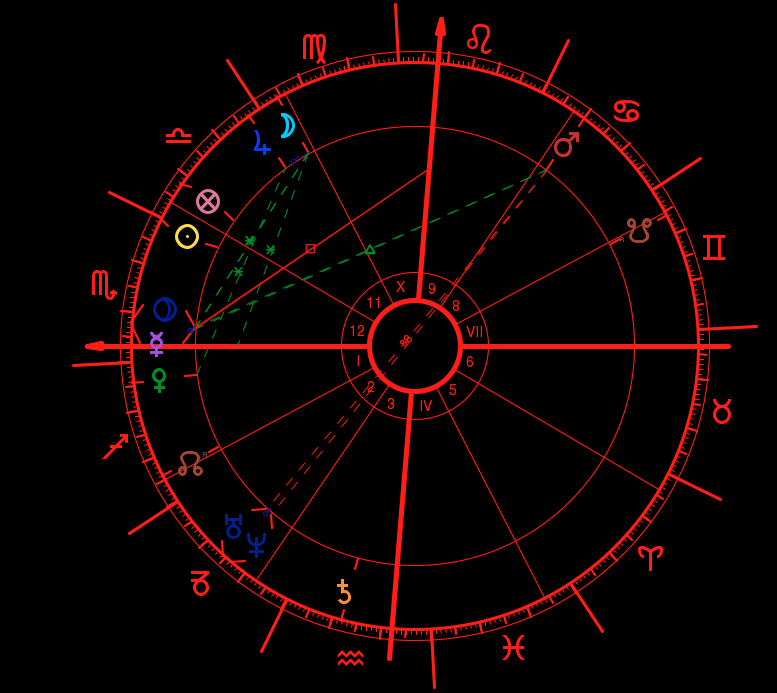 All Birth Chart Reading orders are delivered as a PDF to your inbox within 10 business days. KnowTheZodiac Birth Chart Readings include 20+ pages of in-depth descriptions of the planetary alignments under which you were born, and what life paths are available due to your unique combination along with a graphic of your chart. Astrology is a tool for self-discovery, and your birth chart will help you better understand yourself and what you are meant to bring to this world.